How might the legendary 1968 Porsche 908 with its characteristic long tail look today? 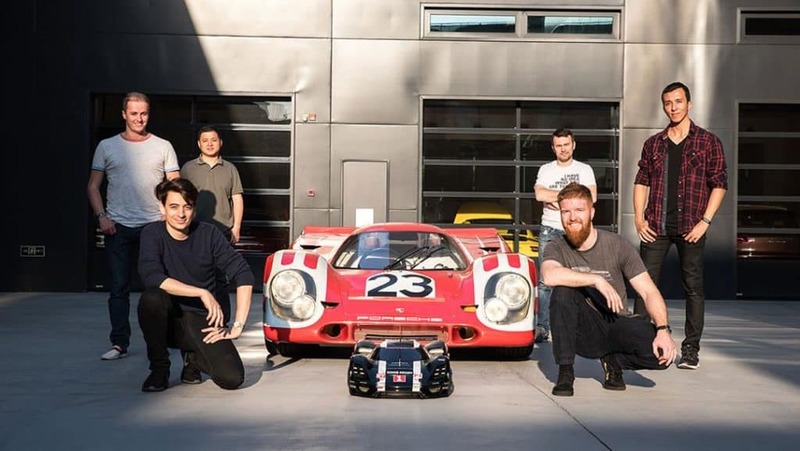 A team of five young enthusiasts has presented their impression of a modern successor: the 908/04. 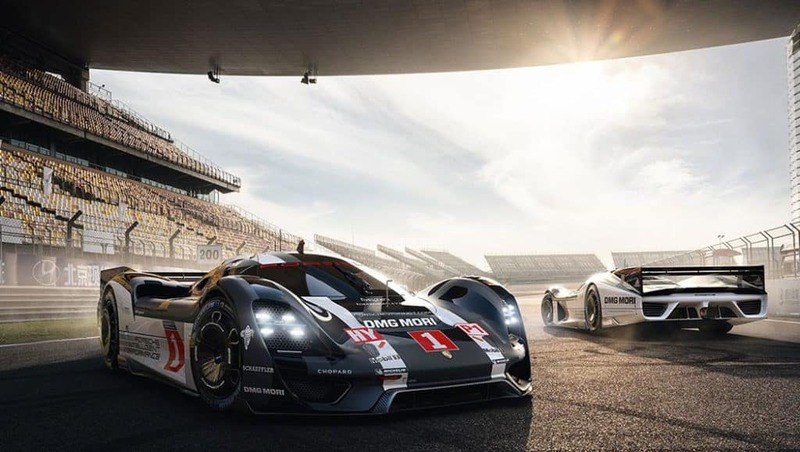 The Porsche 908/04 concept is the result of team work with contributions from five key people: Alan Derosier (Exterior Designer), Marcos Beltrao (Exterior Modeler / Rendering), Martin Peng (Component Modeler), Guillermo Mignot (Interior Designer), and Tom Wheatley (Image Retoucher). They all work for a Chinese automotive brand – and they all share a passion for a sports car manufacturer based in Suttgart-Zuffenhausen. Alan and his colleagues wanted to create a car that nobody makes anymore. A “back to basics” kind of feel, mainly focused on generating a feeling for the love of racing. A car for real “Car guys” and “Piston heads” – just like them. 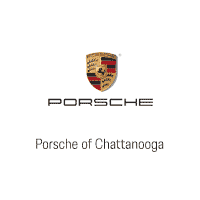 They wanted to give it an advanced look with a truly mechanical soul, the “form follows function” ideology of Porsche. The idea was to make a modern interpretation of the 1969 908 LH. 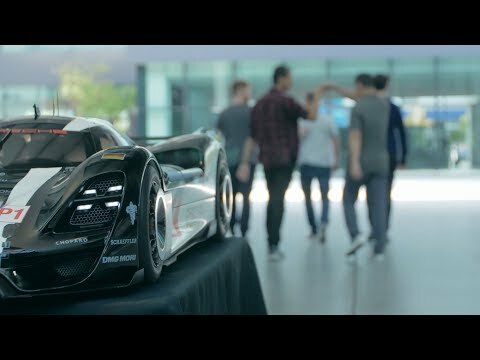 “I, as designer, made the choice to have the longtail because Porsches with this feature have something genuinely unique. And until now nobody, as far as I know, has tried to create a modern version of it. In my opinion, it is a bit of a forgotten idea, so I thought it would be a “rebirth of an icon” that would generate nostalgia in car and Porsche enthusiasts alike”, Alan, the project leader, recalls. The challenge of the project was to work with real proportions. The team did this car in a way it could be physically feasible, “so we’ve actually worked with coherent dimensions and constraints such as seating position, visibility, headroom, door openings, ingress / egress, width, length, height and so on”, Alan explains. After their usual work, Alan and his colleagues stayed in the office to work on their private 908/04 project. Almost two years, around 5,000 hours in total.